Baking Soda is one of those ingredients that are cheap and are used for many things. Baking Soda is used in baking cakes, removing stains on your cloth, cleaning dishes and there are some rumors that it may help in the fight against cancer, but nobody proved that yet. What is proven is that using baking soda you can whiten your teeth. But not only whiten teeth but also clean them and make your breath fresher. Should You Use Baking Soda Instead of Toothpaste? This question can be answered in many ways. If you eat healthily and get all the nutrients you need, then you can probably just wash your mouth with water and every other day with baking soda, and you will not have any problems. Your teeth will be healthy because of your perfect diet and with baking soda you can get that white smile everyone is looking for. Many articles on the internet say that if you use baking soda every day you will hurt your enamel. I didn’t do the testings, but I think it is not the baking soda that is damaging your enamel, but your brushing style and your probably too hard toothbrush. Many natural toothpaste companies include baking soda in their formula because baking soda (Sodium Bicarbonate) is in natural form and by that safe to use in a natural product. There are not yet documented files that any of that baking soda toothpaste hurt anyone enamel. And if you look at the levels of abrasive, then you see that sodium bicarbonate is below hydrated silica. And hydrated silica is used in standard toothpaste formula for decades. So if something is hurting your enamel, then that is hydrated silica. Enamel Damage – Many websites say that if you use sodium bicarbonate every day for an extended period, it will hurt your enamel. But I think that is just propaganda against baking soda because it is a cheap alternative to whitening your teeth. Dentin Damage – Now this is a more real problem. Baking Soda may hurt dentin since on the abrasive scale both have the same number (2.5). But dentin is protected by enamel and gums. If you have receding gums, then you are in some danger of getting your dentin damaged. People With Braces Should Not Use Baking Soda – Reason for this is that baking soda will soften the glue that holds your braces. White Teeth – It is proven that baking soda will whiten your teeth, there is no doubt in that. Keeps Ideal Oral PH – It will make your mouth slightly alkaline. Baking Soda PH is 8.3, and when used in the mouth it can bring your mouth levels to PH neutral, which is perfect for teeth. 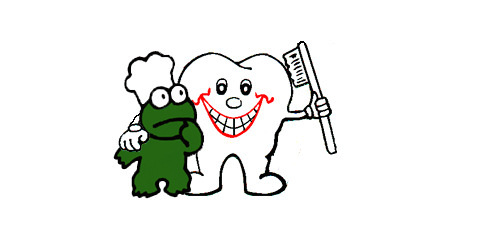 And we know that acids can harm your teeth and will help some bacterias that live in an acidic environment. With baking soda, you can push to neutral PH and by that keep your teeth healthy. Fresh Breath – With having a PH 7 mouth your breath will be fresher. We know that acids sometimes can make your breath rotten. It is up to you if you decide to use baking soda. 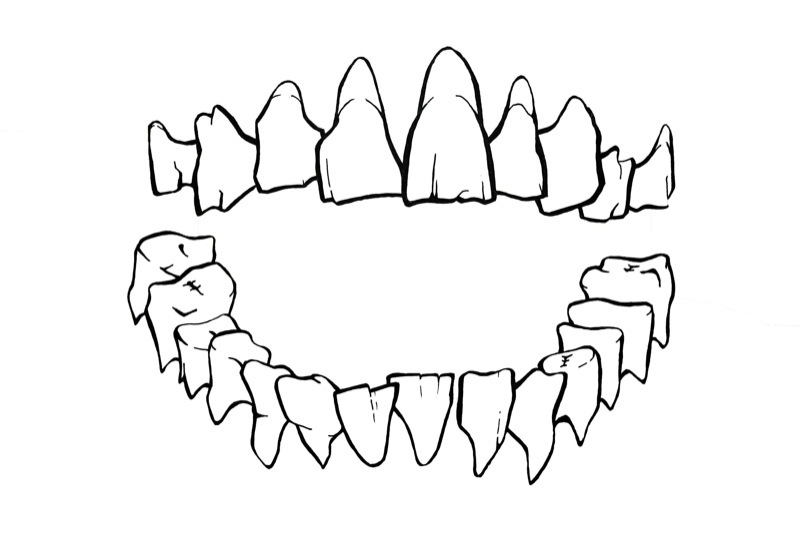 There is not clear evidence what will really happen to your mouth and teeth. But what we know is that your teeth will be white, and your PH in the mouth will be more natural.